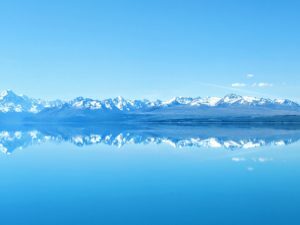 New Zealand is undoubtedly one of the most spectacular places on this planet. This faraway dreamland is incredibly scenic, full of hidden gems and literally a feast for the eyes. 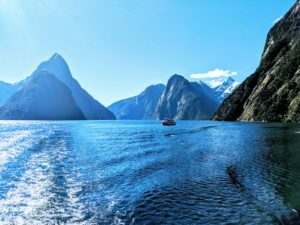 New Zealand has so much to offer – glaciers, snow-covered mountains, pristine lakes with crystal blue waters, beautiful beaches, majestic fjords, hot-springs, volcanoes, lush-green pastures, vineyards and more. 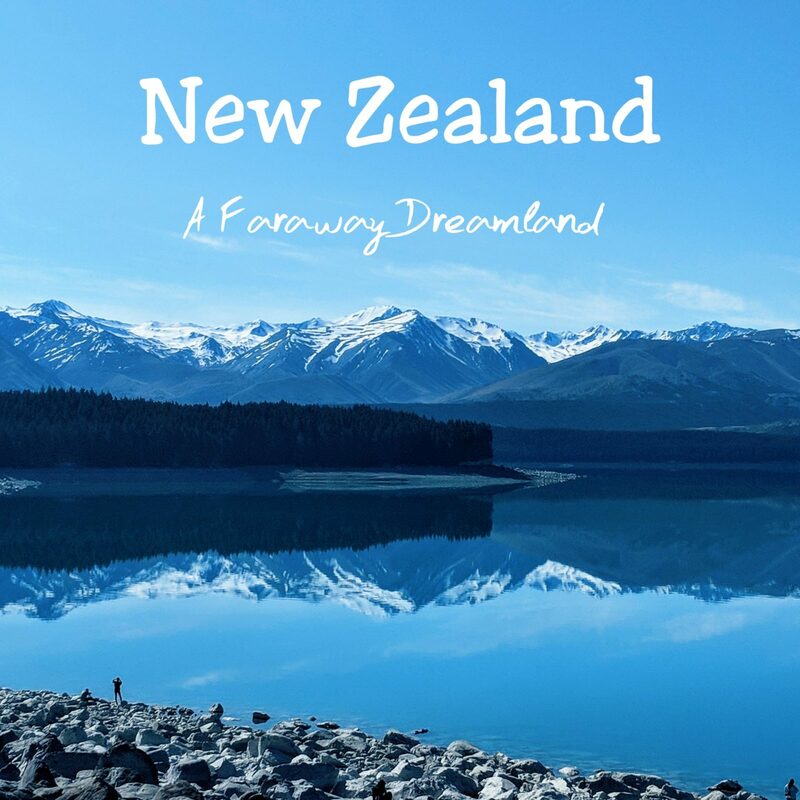 The sheer beauty across the country is mesmerizing, no matter what route you plan, you will fall in love with New Zealand. 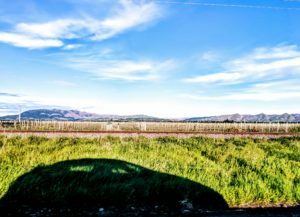 The best way to see a country so blessed with natural beauty is by road and in New Zealand, you’re spoilt for choice. 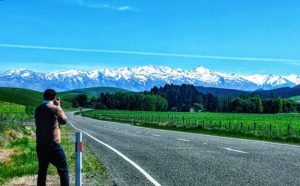 It was also our first experience of driving around, and we couldn’t have asked for a more beautiful setting than New Zealand. Must note in New Zealand, it will always take longer then what your GPS tells you! We literally had to stop every 15 minutes or so to take in the gorgeous views. Also, we loved the flock of sheep and alpacas all throughout our journey. Fun Fact – people make up only 5% of the country’s population, the rest are animals. 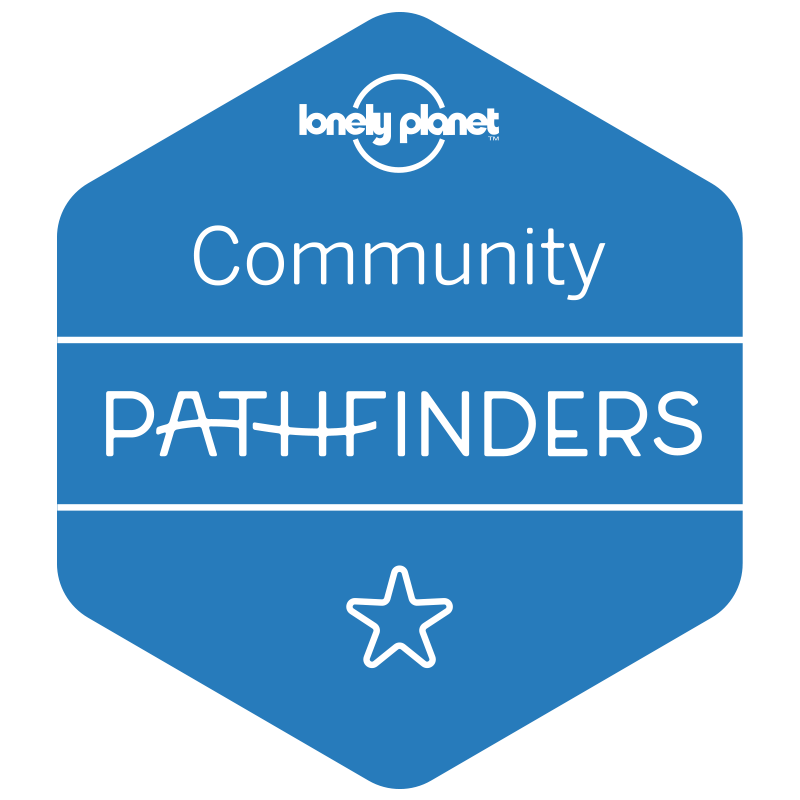 As always we have so much to share – so we decided to split the blog into the following parts. Happy Reading! 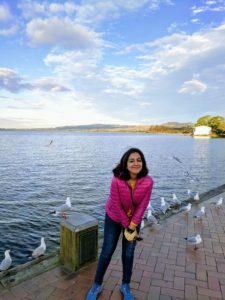 We spent 2 weeks in October, road tripping across the 2 main islands and here is a quick itinerary. 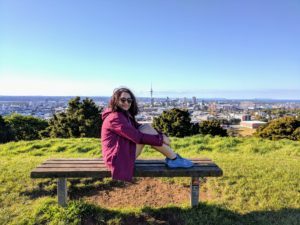 Day 1 : Auckland – We did the usual city exploration and since we were lucky to get a bright sunny day we hiked up Mt. Eden. No time for jet lag! A pat on the back for quickly adjusting to the NZ time. 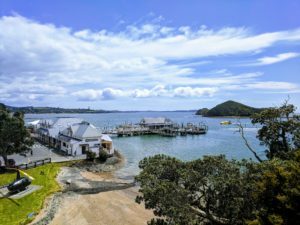 Day 2 : Day Trip to Bay of Islands – We spent the day exploring the stunning town of Paihia and Bay of Islands. 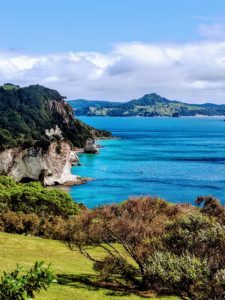 A 3 hour drive, north of Auckland, the Bay of Islands encompasses 144 islands. We took a ferry around and were lucky enough to spot a humpback whale and some friendly dolphins! 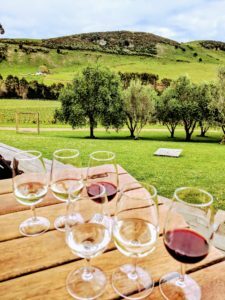 Day 3 : Day in Waiheke Islands – Just 40 minutes away from Auckland by ferry, Waiheke is perfect for a day trip. With pretty beaches and beautiful vineyards, this is perfect for a lazy day. 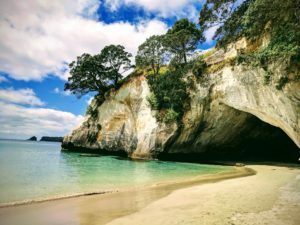 Day 4 : Drive to Rotorua via Coromandal Peninsula – We left Auckland early morning for Rotorua via a detour to Coromandal Peninsula to visit the oh-so-famous Cathedral Cove. We reached Rotorua by evening, just in time for sunset by the beautiful lake and the night market. 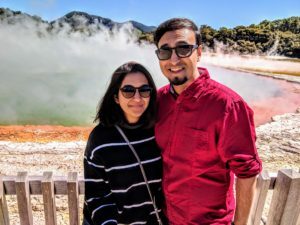 Day 5 : Rotorua and Lake Taupo – We spent the morning exploring Wai-O-Tapu geothermal park, then drove to Lake Taupo for lunch. 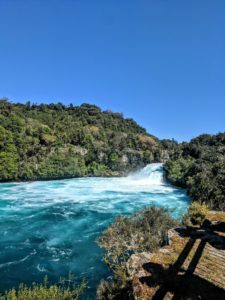 On the way back to Rotorua, we did a quick 20 min hike to Huka Falls. 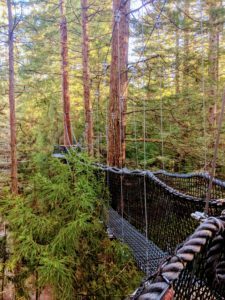 In the evening spent our time exploring the Redwood Treewalk. 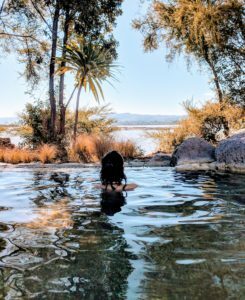 Day 6 : Flight from Rotorua to Christchurch – A lazy day spent relaxing at the Polynesia Spa followed by an afternoon flight to Christchurch. 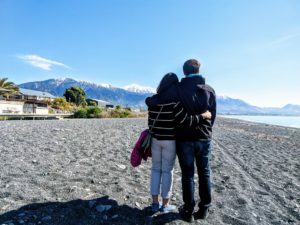 Day 7 : Drive to Kaikoura – This picturesque coastal town which is famous for the abundant wildlife and whale watching was next on our itinerary. The drive itself is gorgeous with the ocean on one side and mountains on the other. Hello to these cuties during the nature cruise. Day 8 : Drive to Mt. 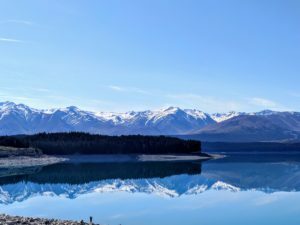 Cook Village via Lake Tekapo and Lake Pukaki – This was definitely the most stunning drive in our trip. We had lunch at Lake Tekapo followed by a visit to the Mt. John Observatory. We spent the night at the Mt. Cook Village and also did star-gazing tour. 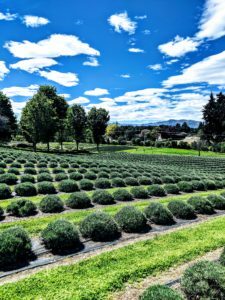 Day 9 : Drive to Dunedin via Lake Wanaka – This was a long day so we started early first towards Lake Wanaka, followed by the lavender farms and then Dunedin. 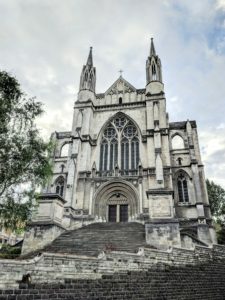 Loved Dunedin for its quirky culture, street art and amazing food. 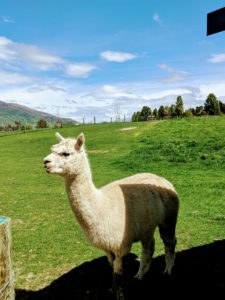 Day 10 : Drive to Queenstown – We spent the morning exploring Dunedin and the Otaga peninsular, followed by a drive to Queenstown. 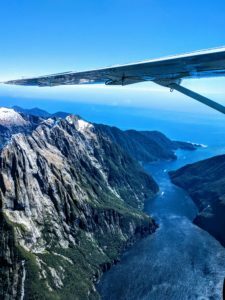 Day 11 : Scenic flight to Milford Sound – Coming towards the end of the trip, we splurged a bit and took the scenic flight from Queenstown to Milford Sound. Loved the views from up in the air and spent the day cruising around Milford spotting penguins and seals. 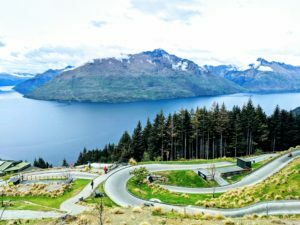 Day 12: Adventure Sports in Queenstown – After all Queenstown is the adventure capital of the world and we had to include a day for some adrenaline rush. 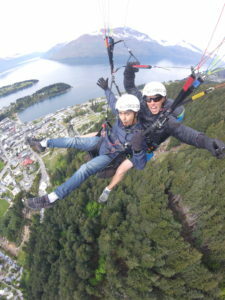 We spent the morning Paragliding from Skyline and then racing down the hill with Luge Queenstown. 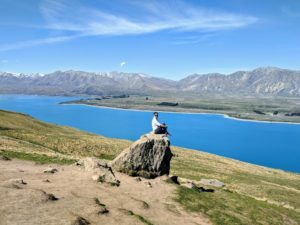 Day 13: Back to Auckland – Back to Auckland for our return flight. Summer (Dec – Feb) is by far the most popular and also the busiest time of the year. Our preference is however for shoulder seasons – Spring (Sept – Nov) and Fall (Mar – May). With no summer crowds, you get better rates and great weather as well. We were lucky with sunny days all throughout our trip in October. Winter is great too in-case you are interested in a skiing vacation. The weather literally changes while driving around the country and you definitely can see all four seasons in one day. So you need to pack accordingly. Best to layer up and carry jackets which can work both for the rain and cold. Also keep checking the weather. Make most of the day light when in New Zealand. Plan and start your day early incase you have to cover longer distances. Do book your car-rentals in advance for better deals specially if planning during peak season. We booked our car using Hertz. Do stock up your car with snacks for the drive as you don’t have too many options on the way. Also depending upon your destination – plan for meals. For e.g – at the Mt. Cook Village we had to cook our meals and they were hardly any restaurants or supermarkets around. When going to offbeat places in New Zealand make sure you have your tank full. Fuel options can be limited. You will be hiking / trekking in most of the places so it is best to be wearing comfortable shoes. Use public parking (they have better rates) in case your hotel/BnB does not offer parking. Auckland – Auckland City hotel, located in the central business district. 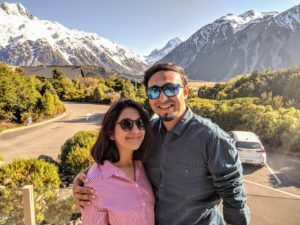 Mt Cook – Aaoraki Mt. Cook Alpine Lodge. This was our favorite. Could have easily spent a night more. 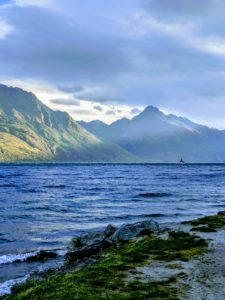 Queenstown – Mercure Queenstown Resort. 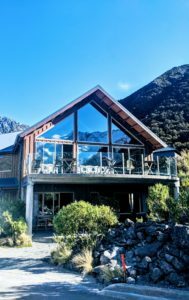 Alpine Lodge at Mt Cook Village. 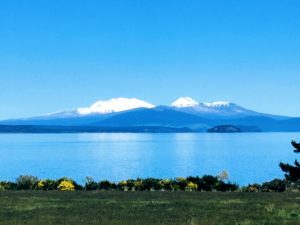 Coming up next detailed blog on North Island and South Island. As usual a beautifully written piece which leaves one asking for more. Lovely pictures and a great summary of the whole holiday. Looking forward to seeing more of the description in the other two parts. Loved the details in the blog and of course the stunning pictures. I will plan my honeymoon in New Zealand now. Thank you! It is indeed a stunning country! 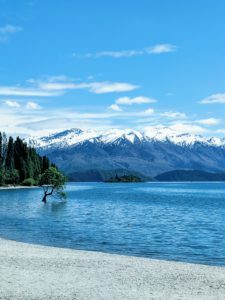 I am planning to go newzealand and your detailing and highlights has increased my excitement. Thank you Guys. Thanks, you will love it! Will send across the other parts as well! Lovely write up with lovely pics.loved going through .God bless you. Thank you for an informative blig. Looking forward to Part 2 and 3 on North and South Island. 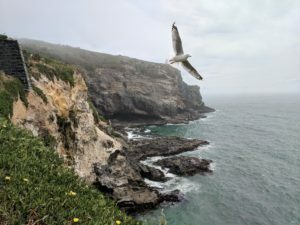 Awesome pictures & an amazing place! 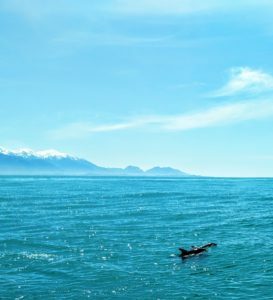 New Zealand is on my list to travel & explore. Looking forward to more pictures! You must plan a trip. This paradise is so different from other countries. 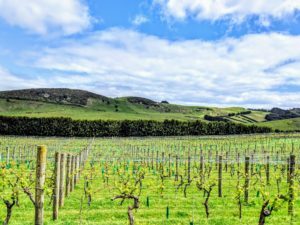 NZ charms you with its natural beauty and stunning landscapes. 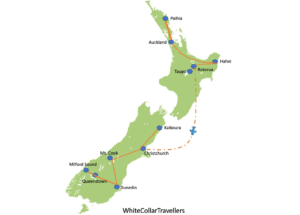 Follow @whitecollartravellers on Instagram for more updates.